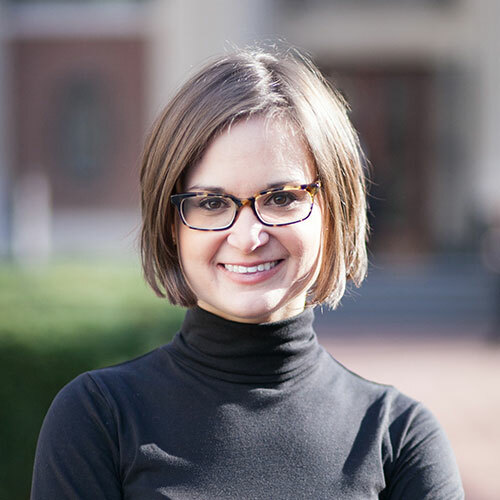 Annalyn Kurtz is a freelance business journalist whose work has been featured in The New York Times, Fortune, Inc., U.S. News & World Report and The Columbia Journalism Review. She also works as a contributing editor for Financial Planning magazine. Previously, Annalyn worked as an economics reporter for CNNMoney for four years. Her work has been honored with Editor & Publisher’s EPPY Award for best use of social media and crowdsourcing and two Best in Business Awards from the Society for Advancing Business Editing and Writing. In 2014, she was awarded the Knight-Bagehot Fellowship for business journalists. She holds an MBA from Columbia Business School, a master’s degree in journalism from Columbia University and a bachelor’s degree in journalism from Arizona State University.